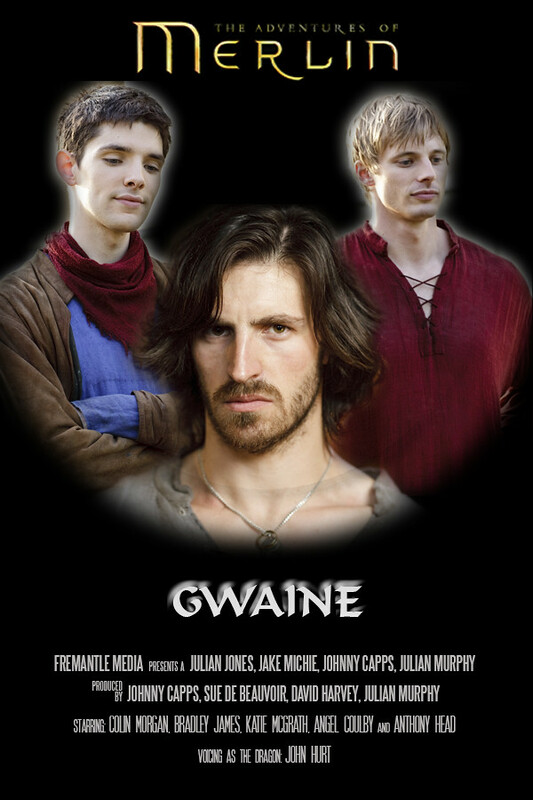 When Merlin and Arthur find themselves vastly outnumbered in a tavern brawl, an enigmatic man helps them to victory. The stranger risks his life to protect the prince, and is seriously wounded in the process. Arthur takes him back to Camelot, where he quickly sets about drinking, charming the ladies, and causing trouble for Merlin. But when what appear to be two unscrupulous Knights try to kill the Prince, can Merlin and the inscrutable stranger save the day?